The beginning of a new year is the perfect time for a business to get serious about upgrading its cyber security. The reality is that a new year brings new risks and challenges when it comes to battling cyber criminals. Don't fall behind when it comes to filling in the gaps in your organization’s security. 2016 was an ugly year for hacks. We saw that hackers and digital criminals are getting bolder than ever when it comes to attempting and succeeding in their attacks. What's more, we are also learning that even the smallest vulnerability is enough for a criminal to conduct a massive infiltration that can expose countless pieces of sensitive information. The list of companies that were hacked couldn't be more diverse. Hackers exposed information from restaurants like Wendy’s to the Democratic National Committee. What stands to be exposed when hacking takes place? Social security numbers, addresses, tax returns, bank routing numbers, credit card numbers, medical records and much more can all be used by criminals. Every enterprise has a responsibility to safeguard the information of its clients, contacts, and employees. In addition, internal communications should be guarded with extreme vigilance. The stakes are even higher if your business handles information that can be considered sensitive in a legal sense. For instance, there is a lot on the line if your enterprise handles the payment information of customers and clients as part of a retail operation. Companies that handle data related to medical records or insurance claims must be especially proactive when it comes to fighting cyber threats. Mishandling health records and personal information could place a company in violation of HIPAA laws. Things like your company's reputation, financial health, and ability to stay in operation are all in jeopardy if you don't have a solid plan in place for keeping your organization locked down and secure. 2017 won't be an ordinary year for cyber security whether through traditional networks or those that have transitioned to the cloud. The events of 2016 were sure signs that hackers and criminals aren't anywhere near close to slowing down when it comes to infiltrating an organization and stealing information. 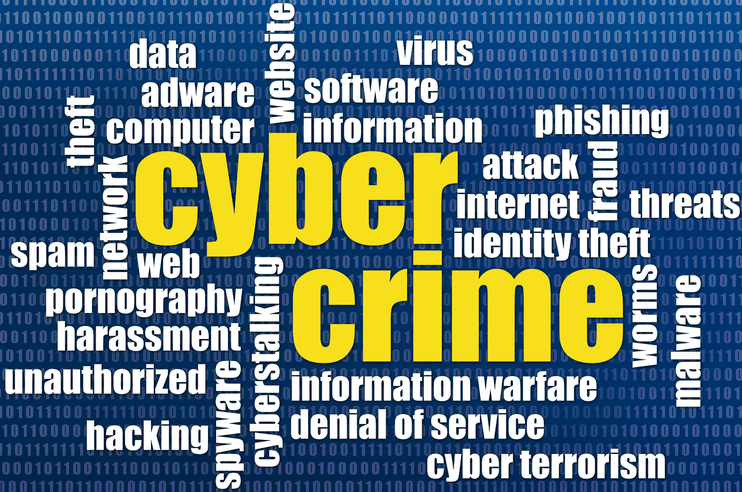 It is expected that more and more companies of all sizes will begin using cyber security firms that deliver IT security solutions from penetration to application security testing to enhance their security efforts. It's important to have a comprehensive security assessment of your organization completed by a qualified team of security engineers before you can understand exactly what needs to be done to get your security up to speed. What are the big innovations to look out for when it comes to incorporating some new tools into your current security plan? You might be impressed by what the latest assessments have to offer if it's been awhile since you've had one conducted. Being able to see how your organization would respond to simulations of a real-world hacking attempt can help you to build a strong and effective plan for 2017. 2016 was a record year for data breaches. Don’t let your 2017 see the same fate as many others who have fallen victim to cyber-crime in 2016.